Choosing a destination for honeymoon can be hectic at times. However, if you are looking for a destination where you can laze on the beach, get some fresh air with a bit of outdoors life, or even a place that will fill your honeymoon with all types of adventure, Australia is the place to be. 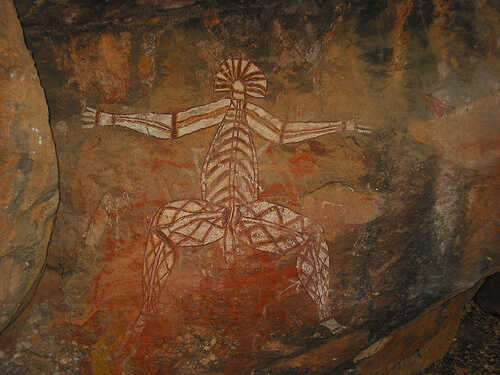 The southern part of South Australia is a must visit. This region makes home for fine food along with beautiful wineries. Barossa Valley makes a favorite destination for anyone wishing to have a rustic atmosphere away from home. 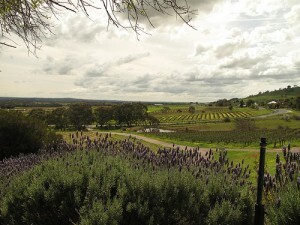 Some of the most well-known wineries, for example the Pechmann, Wolf Blass and Penfolds, thrive very well in this valley. In spite of these wineries, Barossa Valley has beautiful buildings along with admirable churches, sites for music and festivals and delicious cuisine. The peaceful ambience of this valley adds on to the beauty of your honeymoon especially when strolling along the tree-lined pavements of Barossa Valley. Perhaps you are looking for a destination that will leave you relaxed. In that case, Daylesford is the best place to give you the relaxation you so much need. Here, you will find all forms of restaurants with a touch of beautiful countryside, spa facilities and amazing galleries. The fact that Daylesford has a lot of spas, it makes it a perfect destination for honeymoon. After touring the luxurious spas, you can finish your day in style with a glass of the famous local wines. 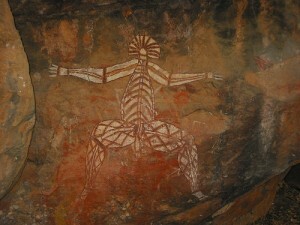 The northern territory as well has its share of beauty. The park is located in a natural, remote and magnificent setting. The park has untouched and isolated surroundings that offer serenity and a great outdoors to newlyweds. 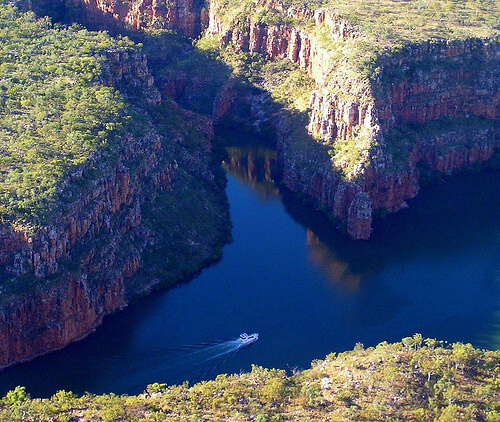 Kakadu National Park will give you spectacular scenery of beautiful wildlife while walking along the great walking tracks. This town offers every newlyweds a chance of an outdoor adventure that is full of breathtaking and relaxation scenery. It is situated on the western part of Australia and dotted with spectacular beaches, rock pools and magnificent gorges. It can be interesting to begin your honeymoon riding on camels along the Broome’s white sand Cable Beach. Here you will find a wonderful mix of areas where you can have all forms of adventurous activities. There are so few cities that are apt for a honeymoon. However, Melbourne is just one of such cities. The ambience of the city makes your honeymoon an enjoyable one its beautiful and old buildings along with the quaint alleyways are adds-on to the honeymoon. 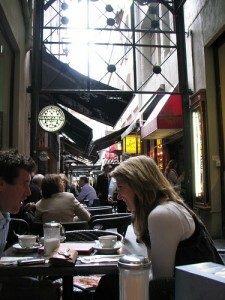 Melbourne consists of hidden cafes and incredible restaurants that serve you all sorts of foods suitable for newlyweds. Entertainment and shows is not a question in this city. 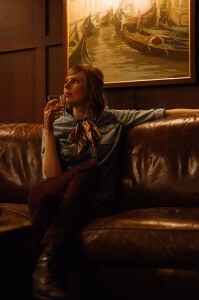 Get a feel of Melbourne’s nightlife. From the foregoing, it is evident that Australia is one of the countries that will offer you the best honeymoon destinations. 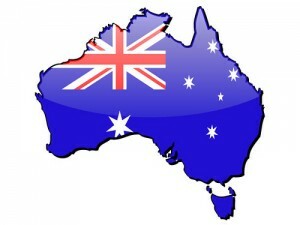 It is advisable though to ensure that you get an Australian visa when planning a visit.